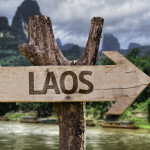 Three new international bus routes are planned to connect Thailand with Laos. 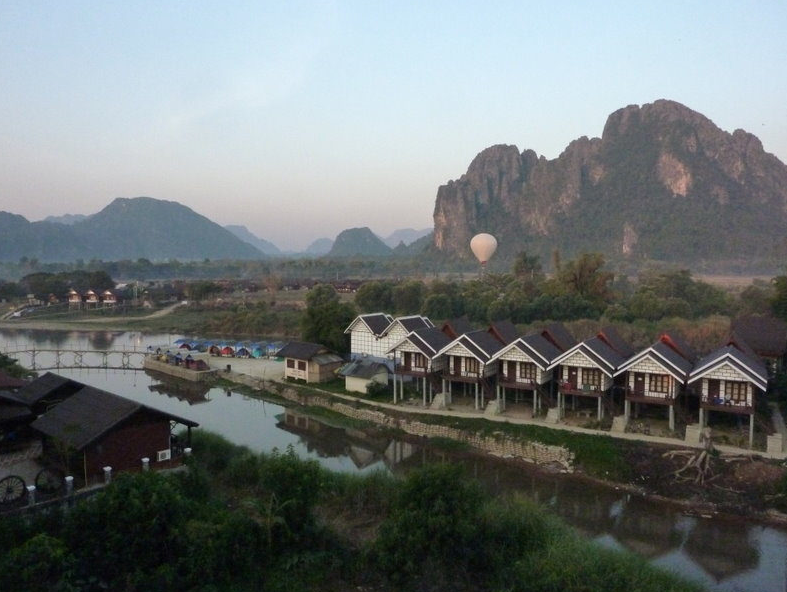 The first route to commence this year will be the Udon Thani to Vang Vieng route. This route will commence at Udon Thani (Airport) and follow through to Nong Khai, Vientianne and then on to Vang Vieng. 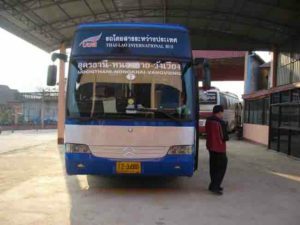 A direct bus for those travelling from Thailand all the way to Vang Vient is great news! There will be one daily departure covering the 288Km in around 7 hours. 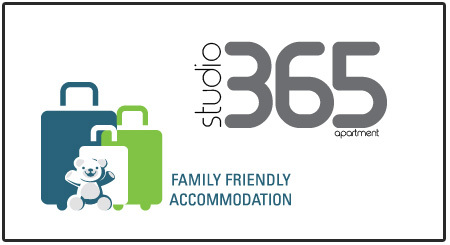 The fare will be a reasonable 320 baht. A comfortable air conditioned double decker bus will be used.